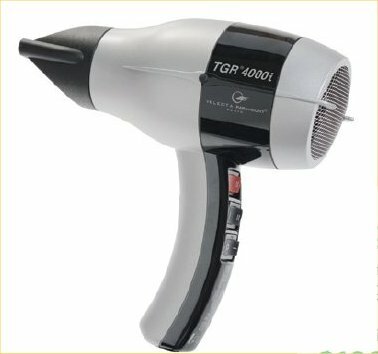 Professional blow dryers handcrafted in France by Velecta Paramount Paris deliver the highest professional quality, quiet intense power, inspired performance and legendary reliability. Our Research to Reality Mentality brings unprecedented focus to addressing Stylists’ needs and alleviating work related injuries. With our evolutionary ingenuity we go to extraordinary lengths to exceed expectations - as witness, our Advanced Noise Reduction Technology™ found in O/S Optium. Velecta Paramount Paris is committed to corporate responsibility. 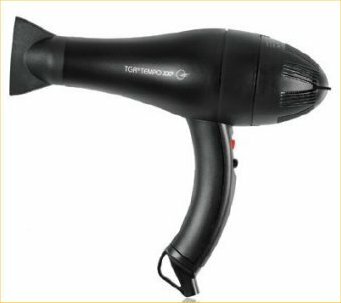 Our professional Velecta Paramount Paris blow dryers lead the industry with our environmentally responsible next-generation engineering, assured quality, legendary reliability and radically advanced smarter technology.